A superb 4 bedroom detached house set in approximately 6.8 acres including small paddock in an idyllic rural setting including two good quality recently refurbished outbuildings. 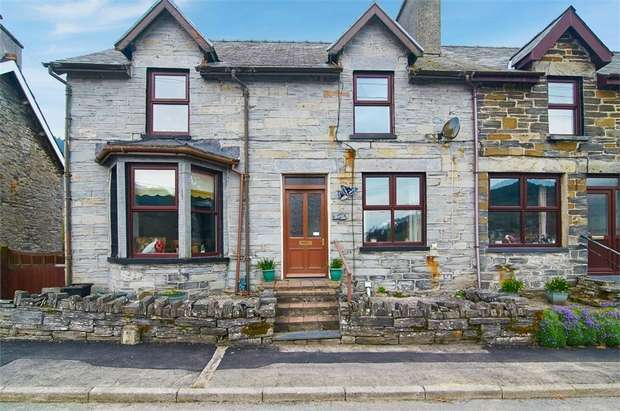 A well presented character home set in the picturesque lledr valley within the village of dolwyddelan and the snowdonia national park. 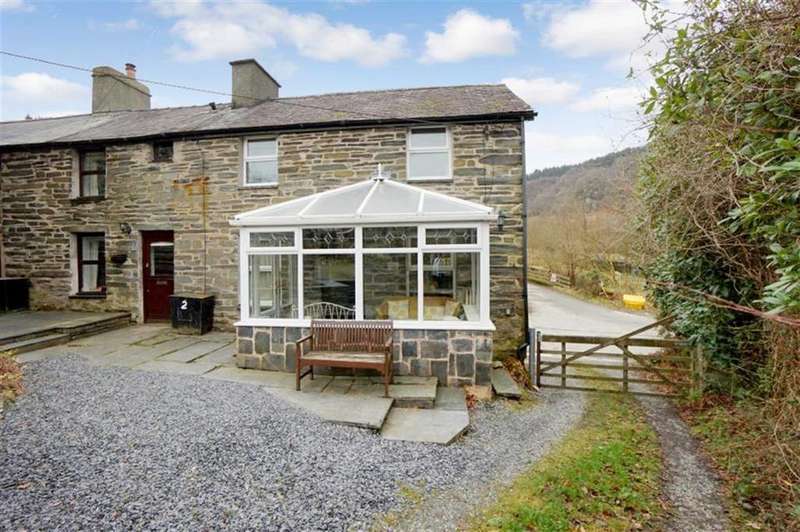 A well presented family home in a pleasant edge of village setting with extensive valley views mountain views. 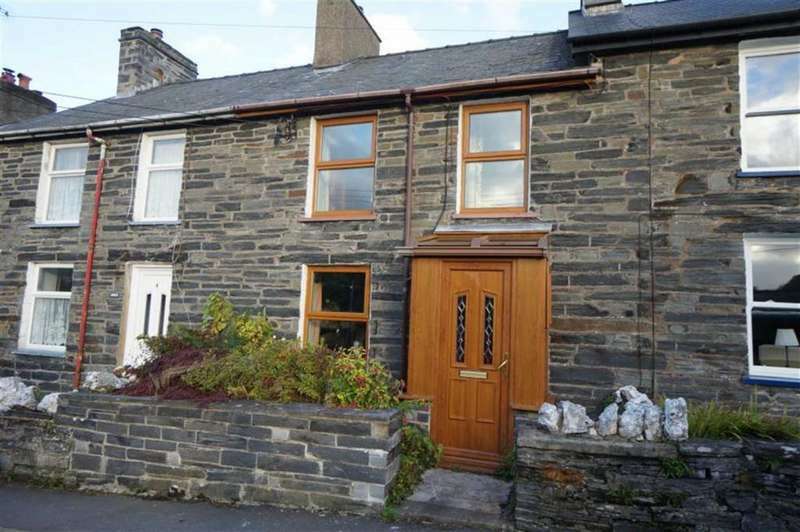 A beautifully presented 3 bedroom double fronted stone cottage in village setting. 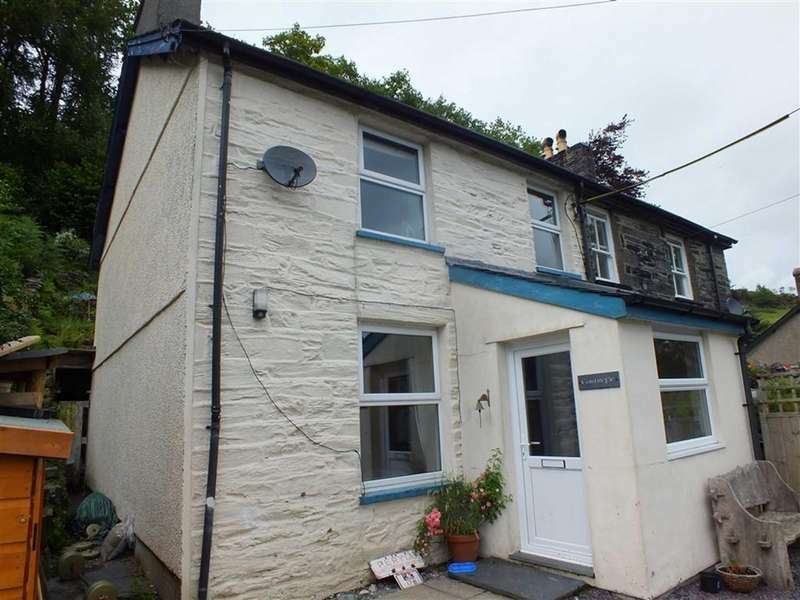 A semi detached house with a self contained annex located in a popular village within the snowdonia national park.